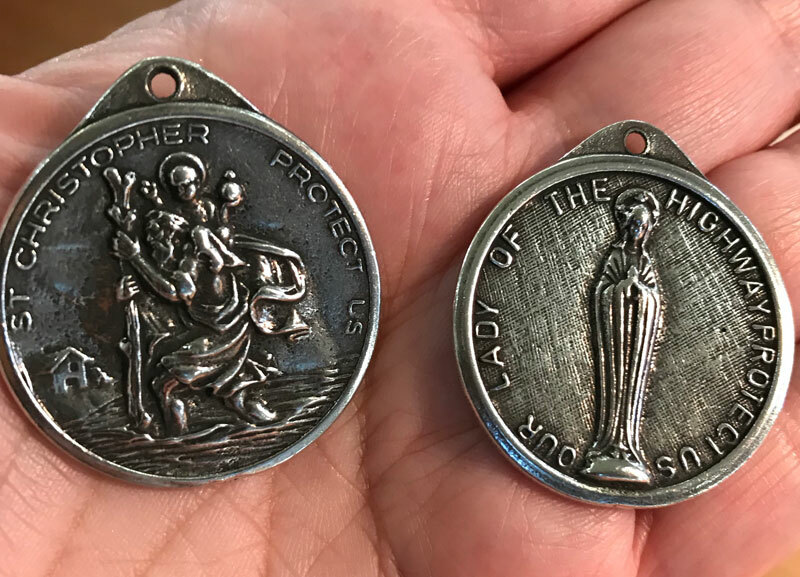 St. Christopher on one side and Our Lady of the Highway on the other side. 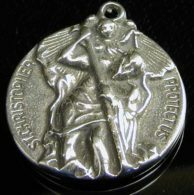 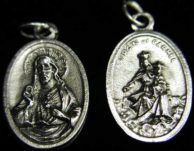 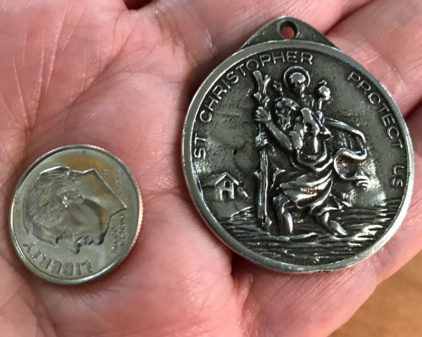 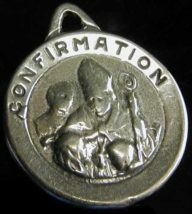 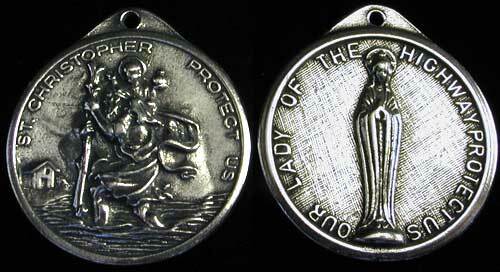 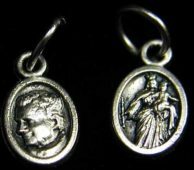 A perfect medal to give to the person who travels our highways as Saint Christopher is the patron Saint of travelers. 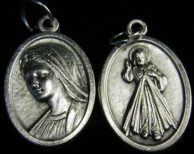 Hang from the rear view mirror with a ribbon or chain for guidance and protection, give with love.